The truck load of heroine being offloaded at the premises of the police command. 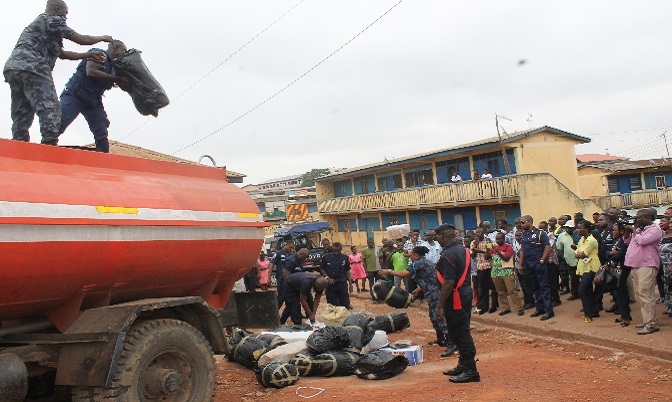 The Ashanti Regional Police Command has impounded a tanker truck fully loaded with a substance suspected to be Indian hemp (wee). Over 500 parcels were found on the truck with registration number AS4604G entering Kumasi from Kwame Danso, a town in the Brong Ahafo Region. The driver of the truck; Kwabena Alex Num, his accomplice; Martin Gyamfi, and another (named as owners of the goods) were arrested. Further investigation is being carried out by the law enforcers to bring all culpable to face the law. 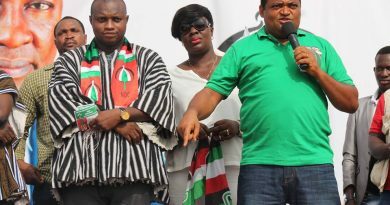 The suspects, at the point of arrest, tried bribing the police with GHc10,000 which was accepted by the police to enable them have a lot of exhibits. 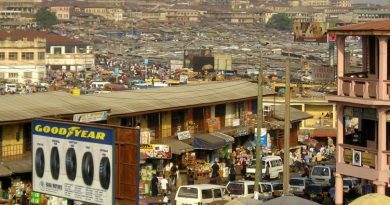 The arrest and seizure were made during an operation mounted by the police to sanitize the regional capital, Kumasi. The police led by Regional Commander DCOP Nathan Kofi Boakye, at the beginning of the week, began a shake-up within the Kumasi Metropolis, arresting pick-pockets, petty thieves, robbers and drug peddlers, in response to complaints by the public about increased crime. The command has confirmed the arrest of one Kofi Asamoah, a 54 year old man as the main drugs supplier to ‘Thinker’, a popular base known for selling drugs in Kumasi. The suspect according to DCOP Kofi Boakye, was arrested six week ago at his resident at Atonsu a suburb of Kumasi. A search conducted in his house exposed 72.3827 grams of heroin 0.6896 grams of cocaine and 2.726 grams of speedball, which is a combination of cocaine and heroin. His 19-year- old nephew, Richmond Adjei Amoako, a Level 100 student of the Kwame Nkrumah University of Science and Technology, was also arrested in connection with the case. 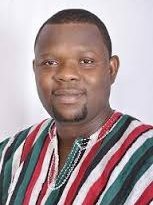 Kofi Asamoah, who has been on police wonted list for some time now, has been described by persons who know him as a successful businessman who owns a chain of businesses, including a hotel. DCOP Kofi Boakye confirmed the arrested to the journalists at a news conference in Kumasi.